Judy just got approval to open a new cafeteria in the airport. The airport is really big, and there are lots of people leaving and coming in the airport, and most of them are hungry, and they could use a snack. Judy can provide delicious food to all the travelers, and even the personal, because she got really famous. She has so many costumers, that she can barely serve them all. Judy needs to hire somebody to help her. You have ambition, so Judy picked you, so get started, and pay attention, and be fast. The costumers are in a hurry, so you need to move very fast. 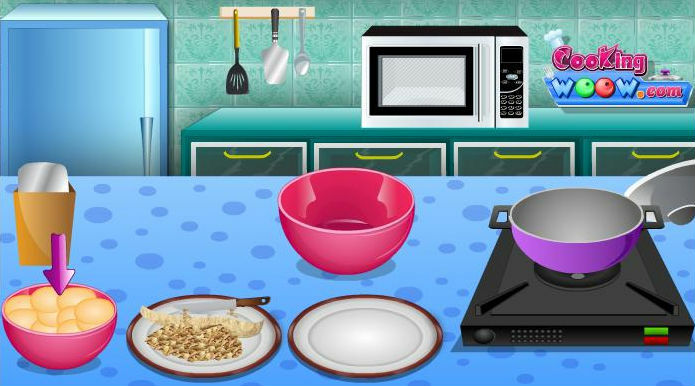 So get starting and play these restaurant games, to improve your skills. Have fun!